iPhone X: Apple’s September 12 event is just a day away and the iPhone 8, iPhone 8 Plus and iPhone X will be the highlight here. Here’s a look at how to watch live stream, timings for Apple event and more. Apple’s September 12 event is just a day away and the iPhone X will be the main focus of this launch. Apple’s iPhone X will mark the 10th anniversary edition of the smartphone, while iPhone 8 and iPhone 8 Plus will be seen as upgrades to the iPhone 7 series. So what time will the Apple event start, and how can one view the livestream? We answer all your questions below. Apple’s September 12 event or the iPhone X event takes place at 10.00 AM Pacific Time (PDT) which is 10.30 PM IST in India. Apple will have a livestream for the event as always and this uses the company’s own HTTP Live Streaming (HLS) technology. Apple is launching this phone in the Steve Jobs Theater, in the new Apple Park Campus, which is also a first. Apple users should be able to watch the livestream on their iOS or MacOS device itself. Apple iPhone, iPad, or iPod touch with Safari on iOS 9.0 or later is what is needed to what the iPhone X livestream. For Mac users, you need to be on Safari on macOS v10.11 or later. The event is being streamed at the Apple website under Apple-events/September-2017. Apple TV users on 2nd or 3rd generation devices with software 6.2 or later and Apple TV 4th generation users can also stream the event straight on their television screens. For Windows 10 and PC users, you will need to watch the event on Microsoft Edge. First up, there’s still some confusion over the iPhone name and it looks like Apple is going with iPhone X. This is being seen as a given after iOS developer Steve Troughton-Smith found references of the iPhone X in the iOS 11 software. Also, the other two are called iPhone 8 and iPhone 8 Plus if we go by the iOS 11 code. The 10th anniversary device is apparently codenamed “D22”, according to the source code, and earlier leaked images from the HomePod firmware confirmed this will be a bezel-less display smartphone. Apple iPhone X will come with a glass body (front and back), steel frame on the side and a 5.8-inch OLED bezel-less display. Apple will get rid of the Home button on the iPhone X or iPhone Special Edition. There won’t be any Touch ID on it most likely. Instead Apple’s iPhone X will have a 3D face recognition scanner to unlock the device. This will also have the dual rear camera aligned vertically, rather than horizontally, according to some of the leaked photos. Essentially, the bigger display on the iPhone X will mean a more compact form factor thanks to the lack of bezels. Also the iPhone X could be an expensive device starting at $1000 for the 64GB version. 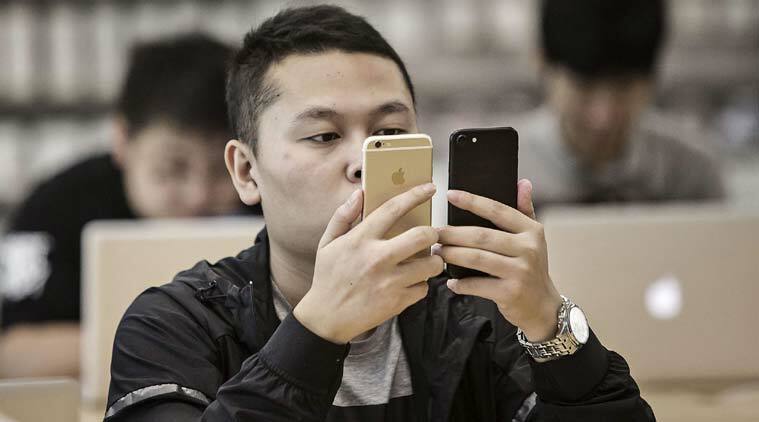 Apple will reportedly offer 64GB, 256GB and 512GB versions with this phone. Also coming to the iPhone X: Support for fast charging and wireless charging. 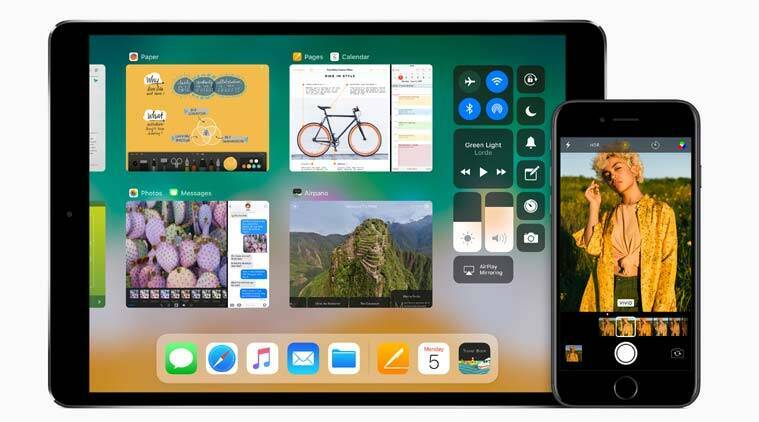 Apple iOS 11 marks a big change as well with a focus on features for the iPad. Apple iPhone 8 will have the same 4.7-inch LCD display seen on the iPhone 7 series, while the iPhone 8 Plus will get the 5.5-inch display. Apple won’t ditch the aluminium chassis on these phones, and the glass and metal design combo is reserved for the special edition device. It remains to be seen if Apple will bring fast charging, wireless charging support to these versions of the iPhone. These will likely get minor specification upgrades, though the dual-rear camera will be limited to the iPhone 8 Plus. Apple’s iPhone X won’t be the only new device at the event. Apple Watch 3 with LTE support could also make an appearance at the event. Apple Watch 2 added the ability of being swim-proof. The new Watch 3 could be the one that is freed from the iPhone forever thanks to the LTE support version. 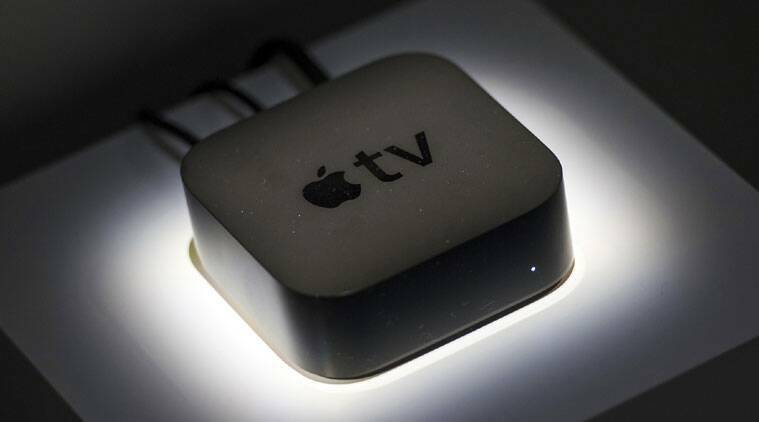 Apple TV with 4K resolution support and live sports streaming capability is also expected to be revealed at the event. According to a Bloomberg report, the 4K TV Apple set-top-box will have a faster and improved processor as well as the ability to stream content in 4K resolution. Apple’s new software for its iPhones, MacBooks, and Watches will also be revealed, once again with the company showing the final build and new features. iOS 11 is supposed to come with a host of new features for the iPad, and a redesigned App Centre, Control Centre. There’s also focus on Augmented Reality support with the ARKit for developers. MacOS High Sierra for MacBooks offers more refinements and support for VR, AR as well. Apple watchOS 4 is supposed to be more intelligent with a smarter Siri, new watch faces and more. Apple will also reveal when the final build for the new software rolls out to users.